Probable Cause is defined as a reasonable belief that a person has committed a crime. Probable cause, while completely subjective in nature, is the standard used throughout Florida in dealing with a potential arrest for a DUI. Probable cause is in a nutshell is subject to the perception of law enforcement based on observations of your driving, you behavior, your verbal interactions with law enforcement, the results of any roadside field sobriety tests or blood alcohol tests, and your demeanor. It is important to know that all of these observations may be used to establish viable probable cause to pull you over, arrest you, and a potentially search of your vehicle. These things may also be considered evidence that may be used against you in a court of law. Probable cause is not something that any law enforcement officer has in their pocket. In the case of a DUI Stop, probable cause arrests must be based upon more than a belief that a driver has consumed alcohol. Sufficient facts and circumstances must exist that shows a probability that a driver is impaired by alcohol or has an unlawful amount of alcohol in his system. Contrary to popular belief, the mere odor of alcohol on a driver does not always establish probable cause. An individual may have recently consumed one alcoholic beverage or recently had a drink spilled on them. In these two cases, the scent of the alcohol me be more prevalent than if additional time had gone by, while at that time the individual may be legally under the BAC level for driving. 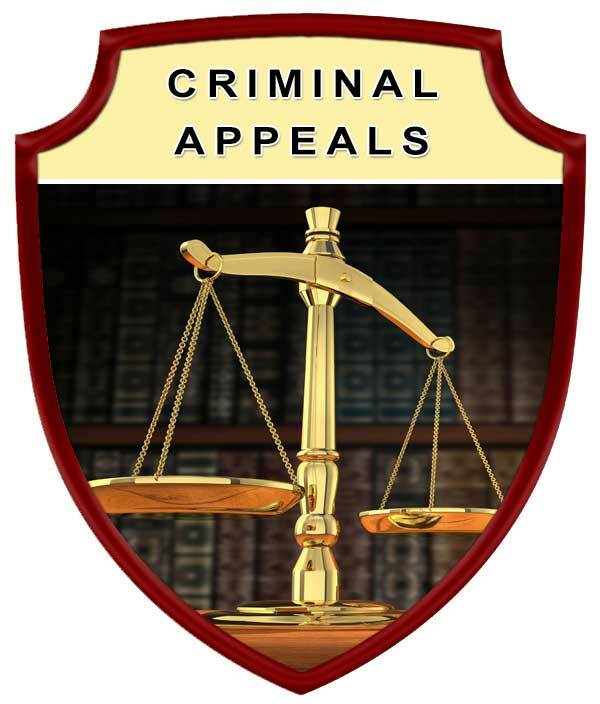 So what does constitute probable cause for in a DUI Traffic Stop? For purposes of initially stopping a vehicle, it may only be reasonable suspicion that a traffic infraction has occurred. This may include behaviors that rang from observing your vehicle swerving on the road to performing a simple "rolling stop" at a stop sign. However, a burnt out tail lamp may not meet the standard of probable cause, which may lead to the DUI charge being dropped or dismissed by the judge. It is no secret that if law enforcement has a VALID reason to stop you, they will. Additionally, if through their own subjective observations they make the determination that you are impaired, they can and will arrest you for DUI. Once you have been pulled over by law enforcement, the officer has the upper hand because they now have physical access to you and the determination of if you are perceived to be impaired is subject to the officer's impressions of you, your demeanor and your actions. While the smell of alcohol on you does not immediately provide probable cause, it does provide suspicion for the officer to further investigate the situation. They will observe your speech, your eyes for redness, if your face look flush or not, if you are at a diminished capacity in the movements that you make. Red flags in any or all of these issues may prompt the officer to investigate further by asking you to perform a number of roadside field sobriety tests, which are designed to make most people fail even when the are completely sober. Each red flag that the officer observes strengthens the issue of probable cause. 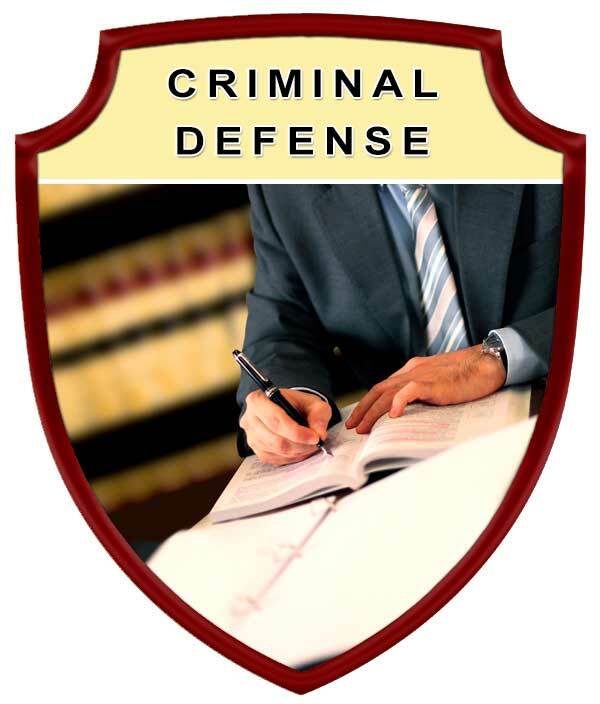 For information about your legal rights at a DUI traffic stop CLICK HERE. When it comes to probable cause, the more information you provide, or the longer the officer has access to you it gives the officer the upper hand. It is the law enforcement officer's judgment of you that will determine if an arrest is going to be made for a DUI. If the officer wants to ensure that a DUI arrest is made there is an ace up the officer's sleeve. 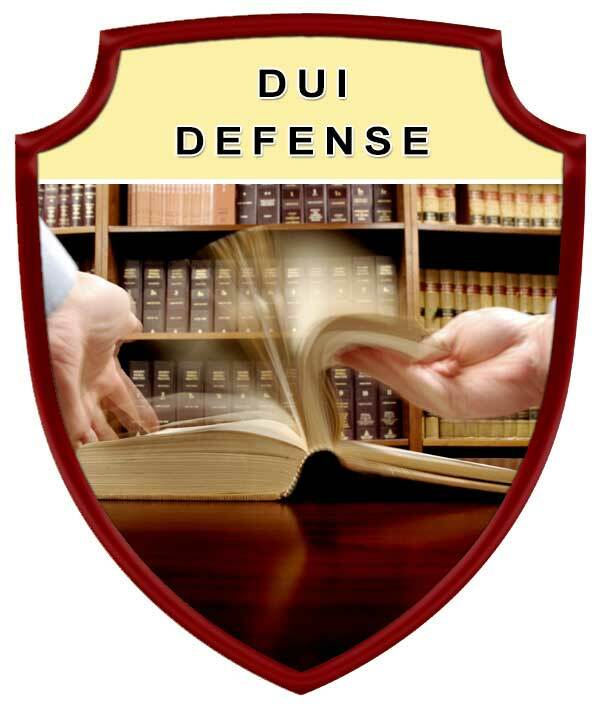 Florida DUI Law has a stipulation that probable cause for a DUI arrest may be established. If one officer calls on another officer for assistance, and combined observations of two or more officers are united to establish probable cause to arrest. 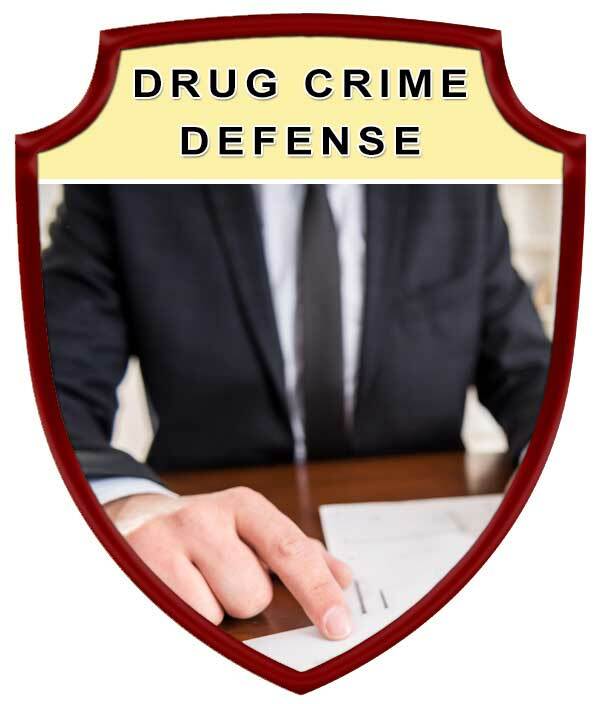 If this occurs, an experienced attorney may help protect your legal rights and successfully fight the DUI charges against you by disputing the probable cause to pull you over in the first place, fight the arrest on countless other issues.